Are you thinking of availing landscape services? 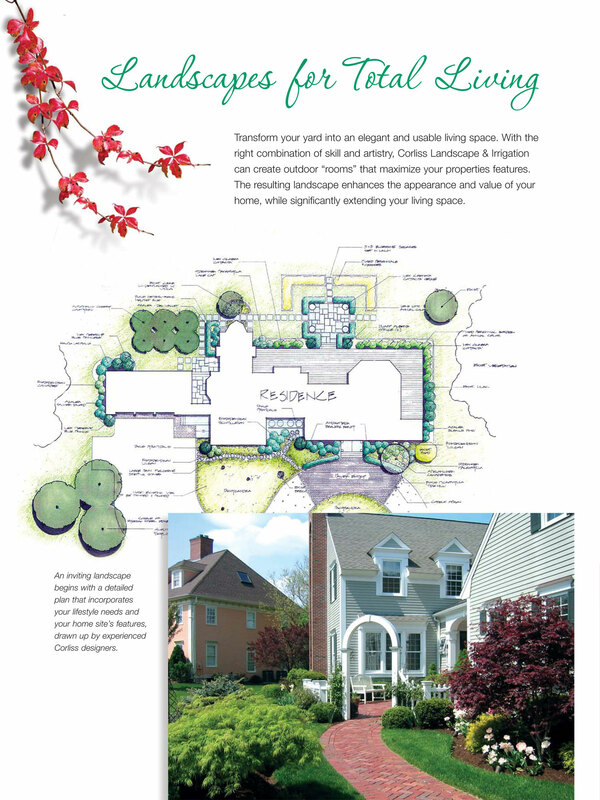 We are the best landscape Services Newburyport MA and you can totally depend on us. We have been in this industry for quite a long time and with our dedication and hard work have been able to build a loyal customer base. We provide various services like landscape maintenance, landscape designing and installation, irrigation system designing and installation, building walls, paths, and various hardscape structures, etc. Once customers avail our services, they never get disappointed. 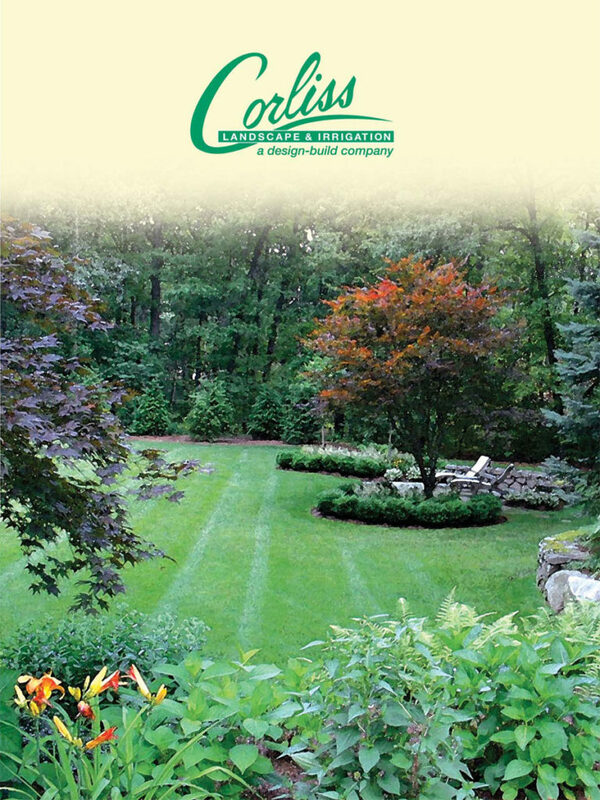 Why Are We The Most Popular Landscaping Company Newburyport MA? 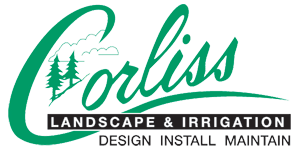 We, Corliss Landscape and Irrigation have been in this industry for about 35 years and have always provided our clients with the best services. We value the trust that our clients place on us and that is why we always strive to provide them with the best Newburyport MA Landscaping Services. Our irrigation services are one of the most popular Landscape services. We design install irrigation systems which help increase efficiency and save water and money. Because of this, we are considered the best Irrigation Company in Newburyport MA. Another fabulous service we provide is wall retaining. By building hardscape structures which are both attractive and safe, we have earned our position as the best Retaining Wall Contractor. We always finish our projects on time and they are all of fine quality. So if you want the services of the best landscape company near me, then we are the best choice. With our services, you will never be disappointed. So get in touch with us.